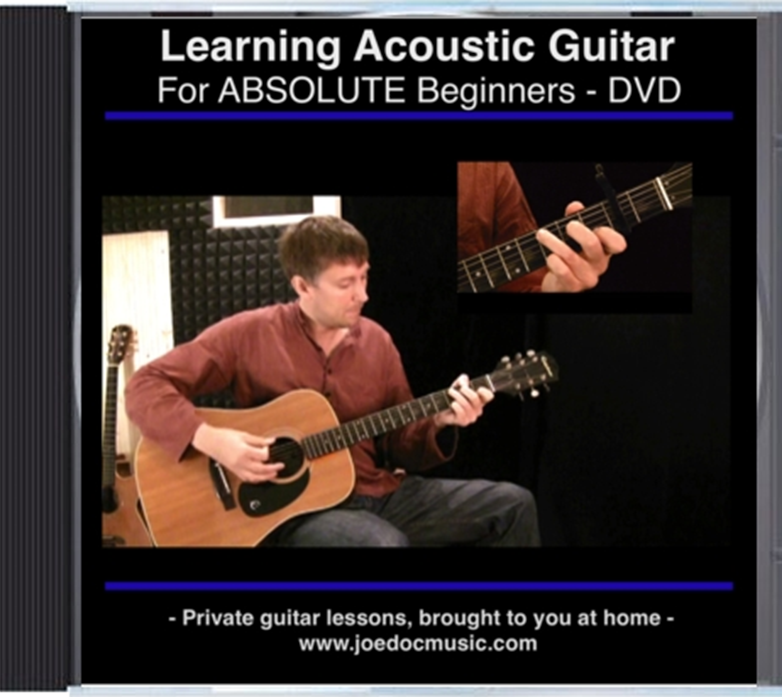 This video teaches you how to play guitar from the ABSOLUTE start. 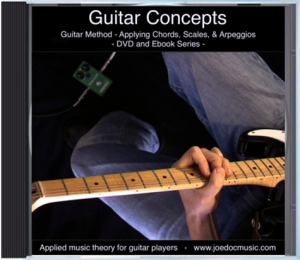 If you have never even held a guitar before, no worries – by the end of this approx. 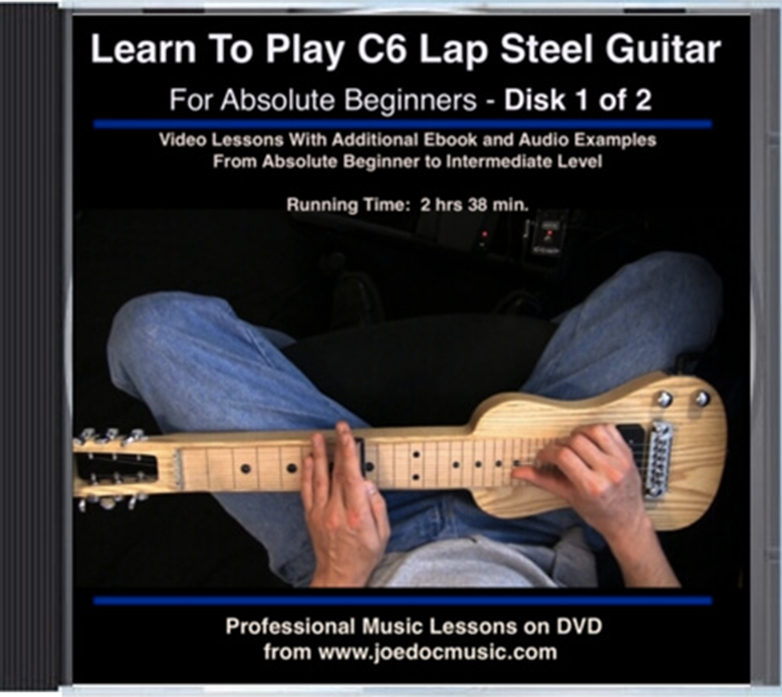 3 hour video, you’ll be strumming away. You’ll be able to accompany yourself, play with others, join in around the campfire, at church, at parties, whatever your thing is! 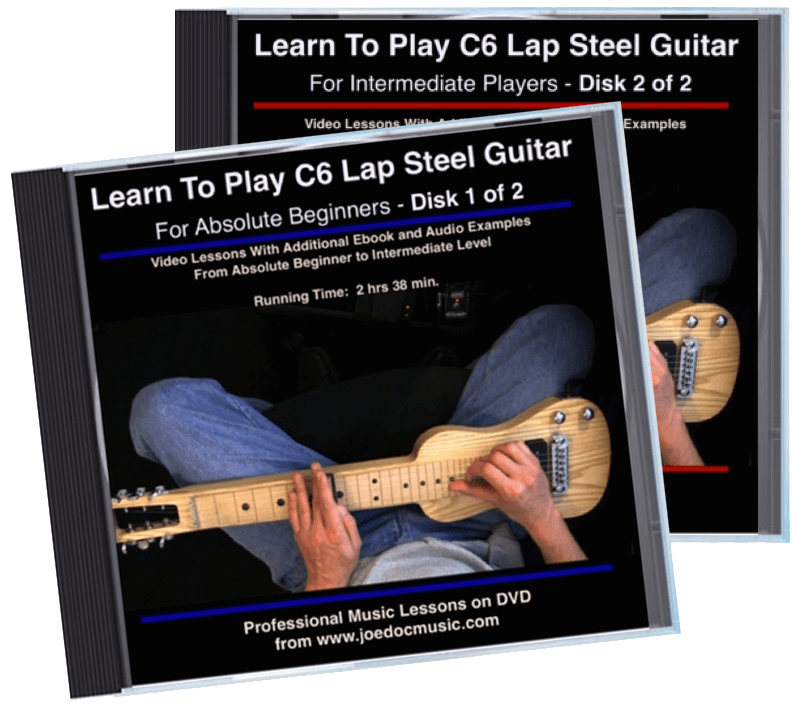 The video begins with the basics of the left and right hand, including strumming, finger positioning for chords, and most importantly – showing you that as long as your getting the notes you intend to, your own technique will develop to suit your needs. There are often a few ways to grip a chord, and I’ll show you alternatives in case one way doesn’t work for you! Once you have the basics down, we move on to strumming different rhythms, and changing chords. Once you can do that, you’re making music – congratulations! 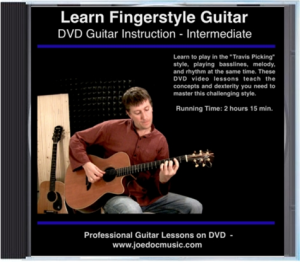 This DVD or Video Download is the perfect holiday gift for someone who is learning the guitar. 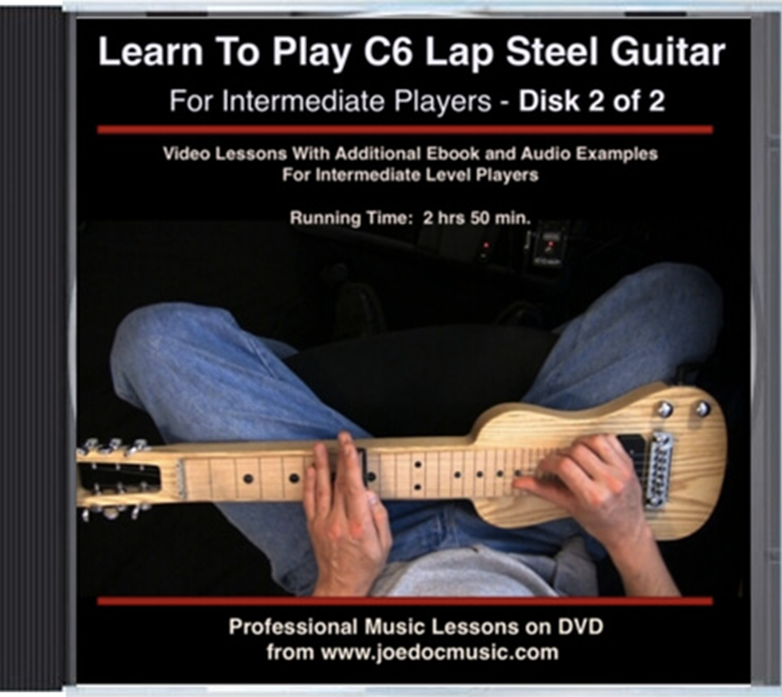 For more advanced players, see our other DVDs for ideas.